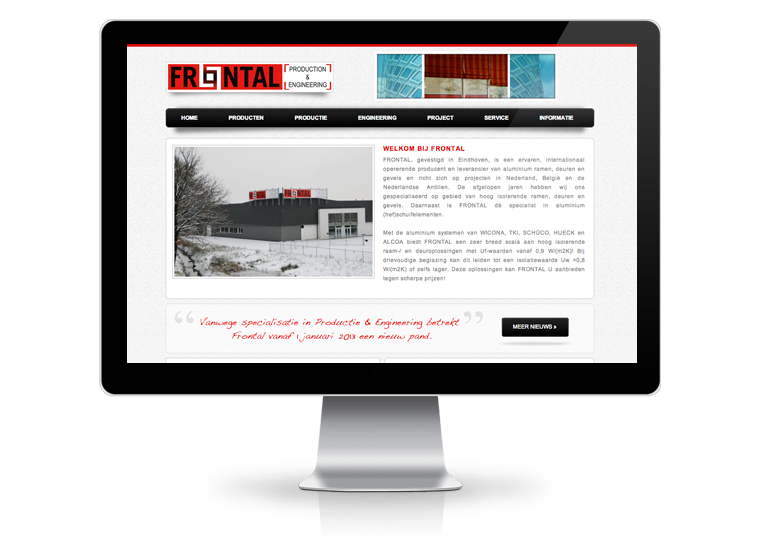 Frontal is a international oriented company located in Eindhoven, the Netherlands. They are specialized in insulating windows, door, facades and aluminum sliding window elements. Movas has designed and developed Frontal's website.